Over from theargylesweater.com, Scott Hilbrun plies his trade and sometimes hits on geeky issues as he did back on May 10th, 2014 with this archived goodie here. 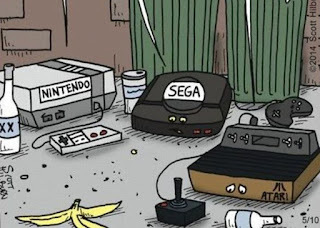 Also on uptofourplayers.com, they regularly lampoon the gamer's life and no more so than when breaking down the jargon for us here. 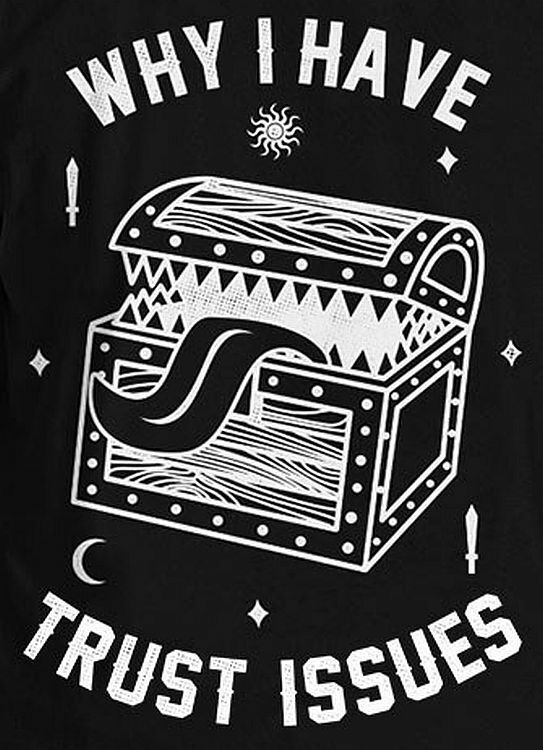 Finally, on orcshideout.com, they have a t-shirt design that we should never check for traps here.